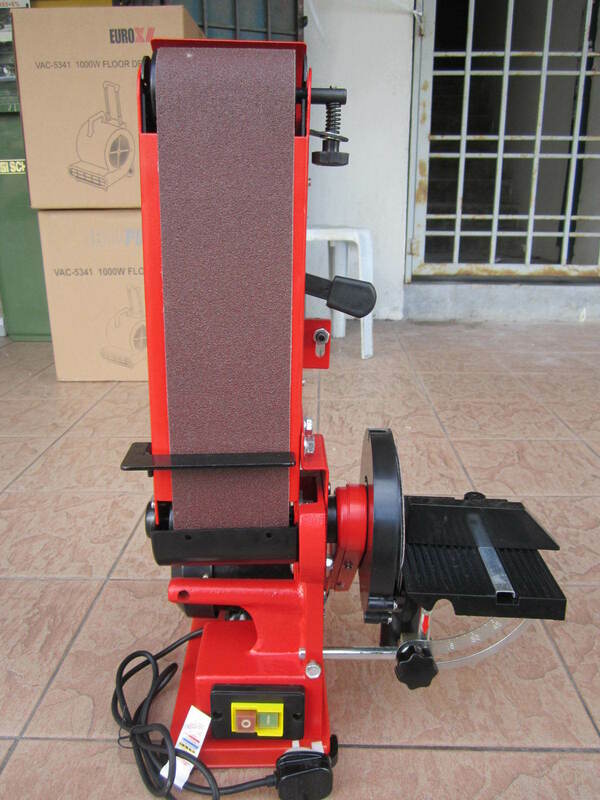 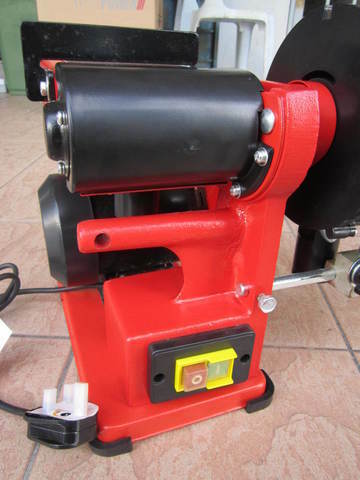 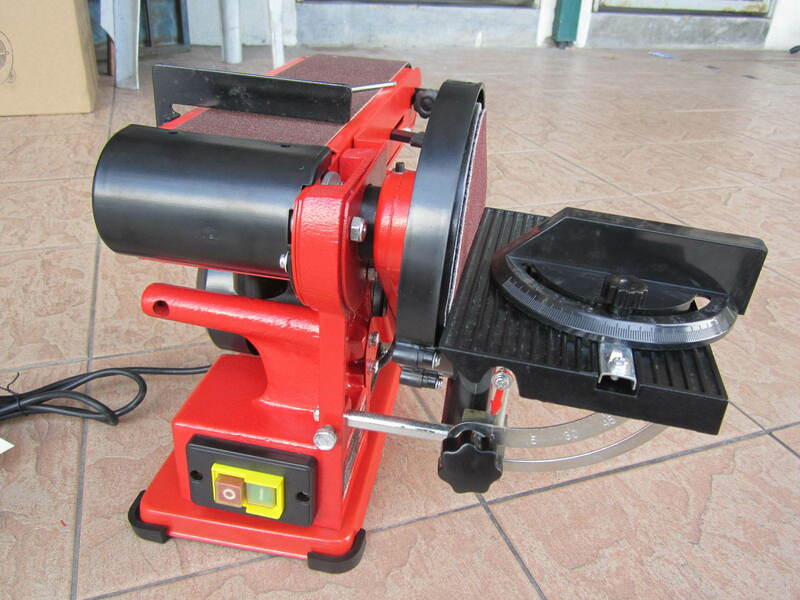 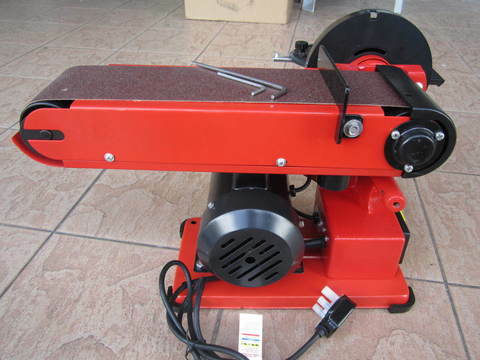 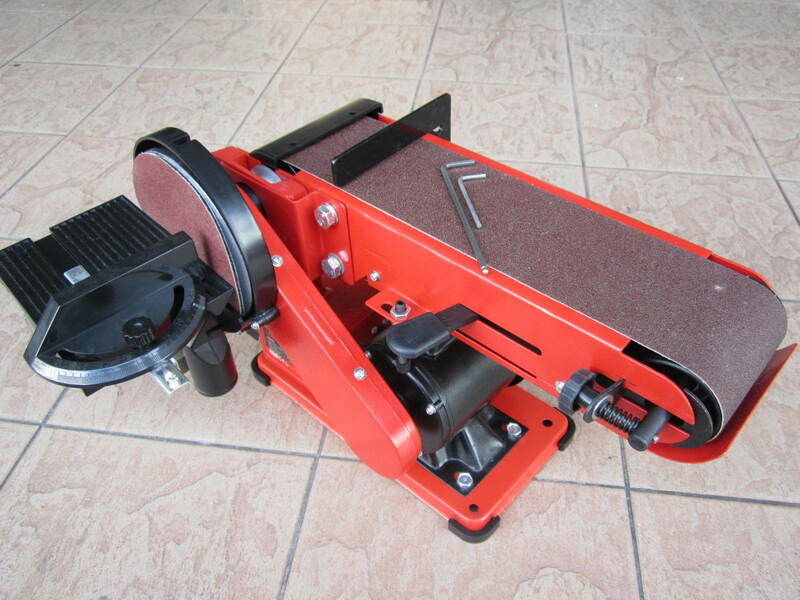 Lota 350W 4" x 6" Bench Belt & Disc Sander Machine..
Bench-mounted combined belt sander and 150mm disc sander. Long-life induction motor with sealed bearings. 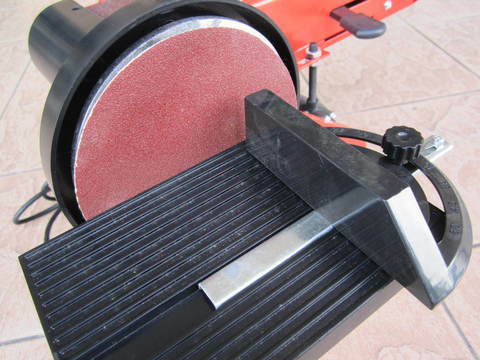 Double dust extraction ports. 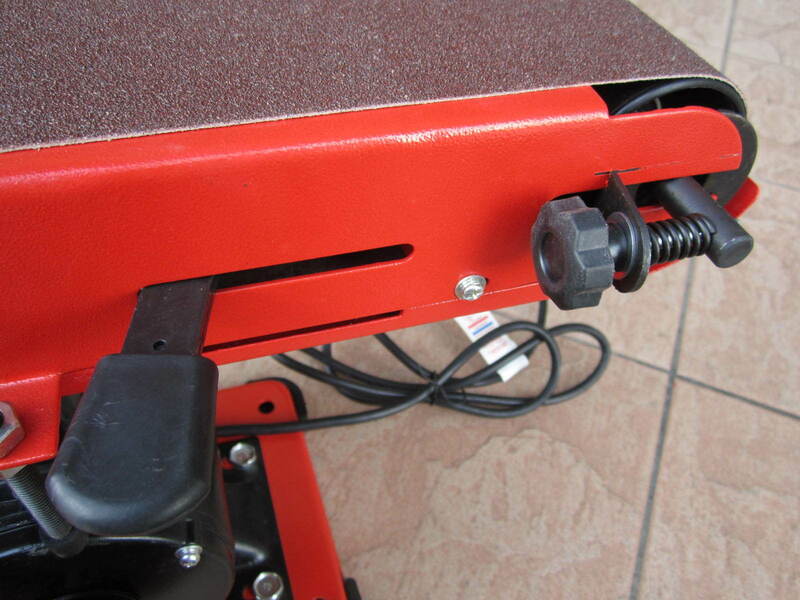 Dual-position multi-angle table with mitre guide. 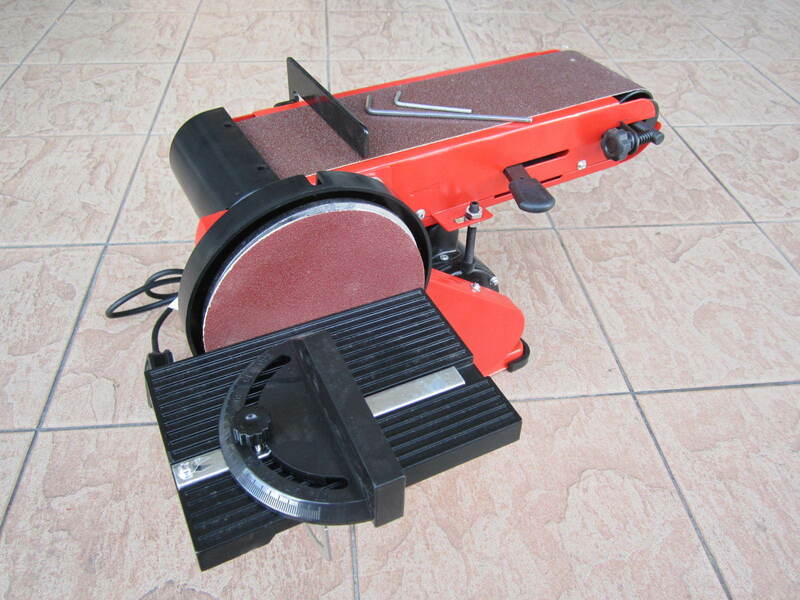 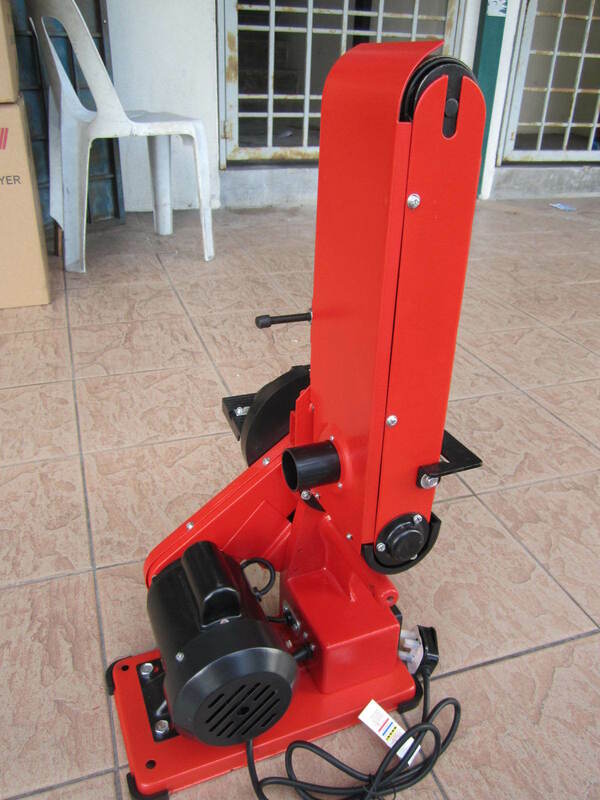 Belt sander tilt angle can be adjusted 0-90°. Dust-protected sealed switch and rubber-coated mounting feet. 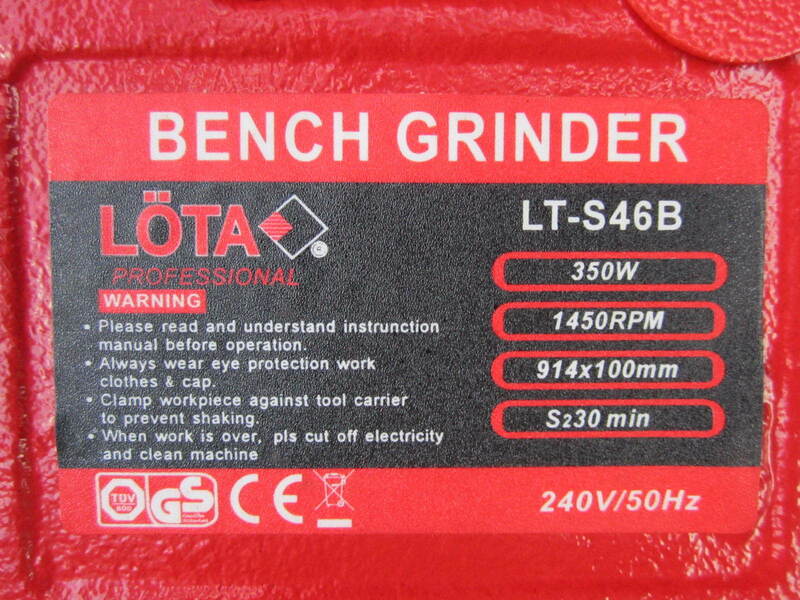 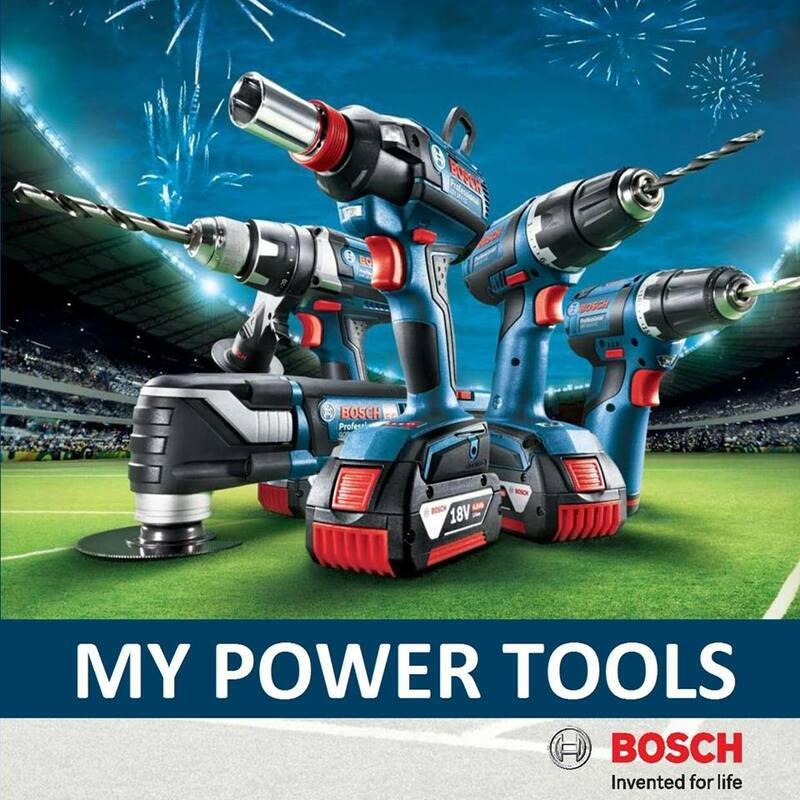 Suitable for general sanding of various materials including metal, wood and plastic. 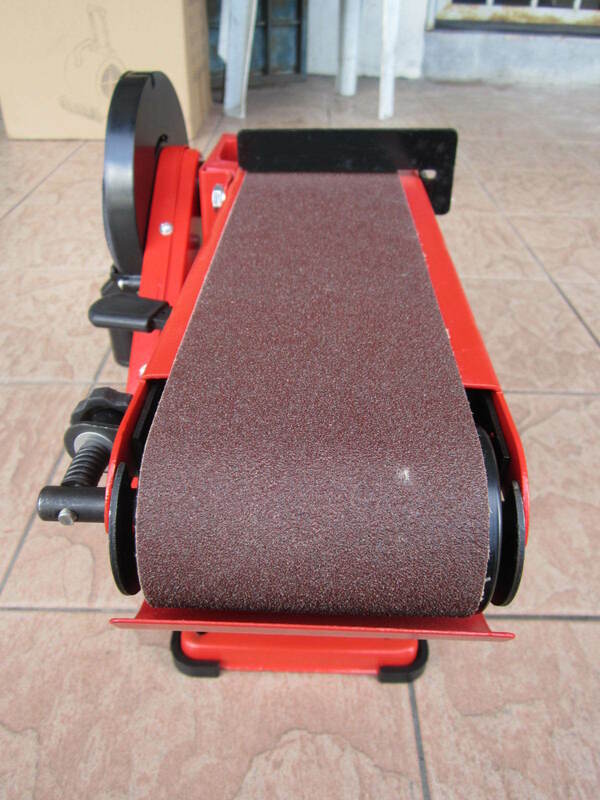 914 x 100mm sanding belt with 190mm length belt surface. 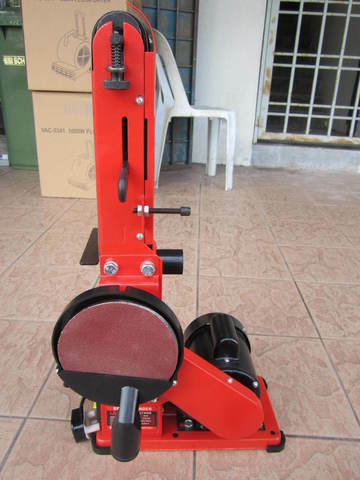 No load speed: 1450rpm (disc sander), 5 m/s (belt sander). Supplied with 80 grit belt, 80 grit hook & loop sanding sheet, multi-angle table and mitre guide.